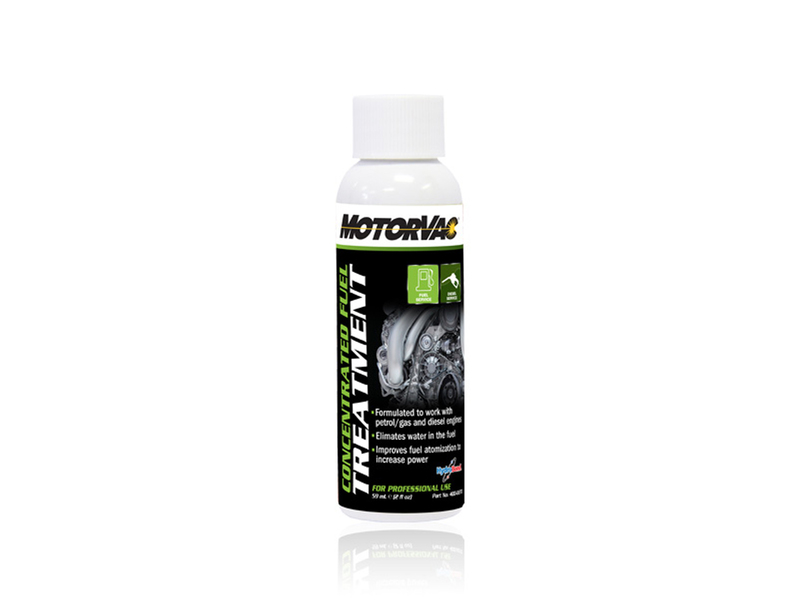 400-0270 | MotorVac CarbonClean Concentrated Fuel Treatment - CPS Products Inc.
Works with gas/petro and diesel. Eliminates water in the fuel. 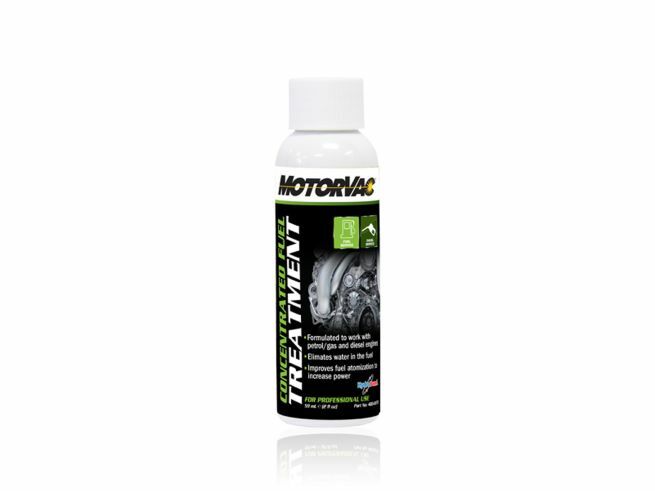 Improves fuel atomization to increase power.